Wonderful cabin in the woods with a new roof, windows, flooring, appliances and driveway. Large corner lot, storage building, laundry room, large entertaining deck. 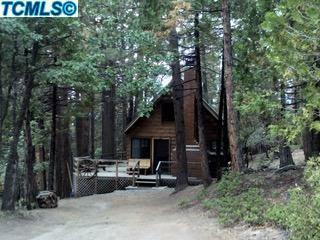 Walking distance to fishing and all the amenities the Sequoia National Forest can offer.